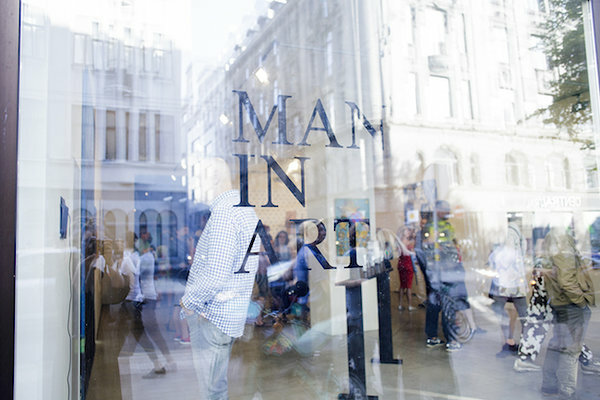 From August 23 til September 18, Ritums Ivanovs works will be displayed at XO Gallery group show "Man In Art", dedicated to men. The men who dare to be strong and fragile, handsome, naive and sensitive, the men that are heroes, warriors and depict power, the mind, calm and consciousness. To men in art, as creators. To portraits, bodies, emotions and mystique, the contemporary. Husbands, men, friends, contemporaries. 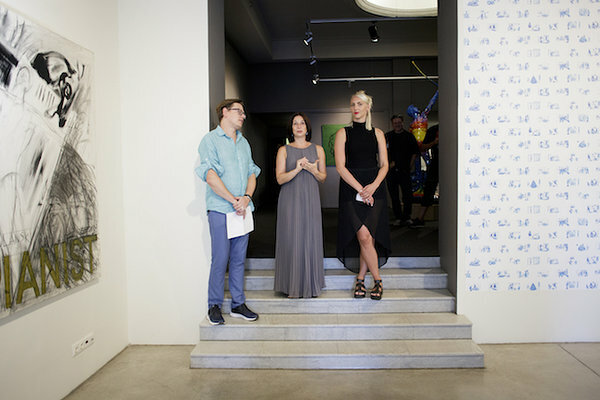 Māksla XO gallery was founded by art historian, exhibition curator and prolific author Ilze Žeivate. Since its opening in 1999, the gallery also has a team of art professionals. 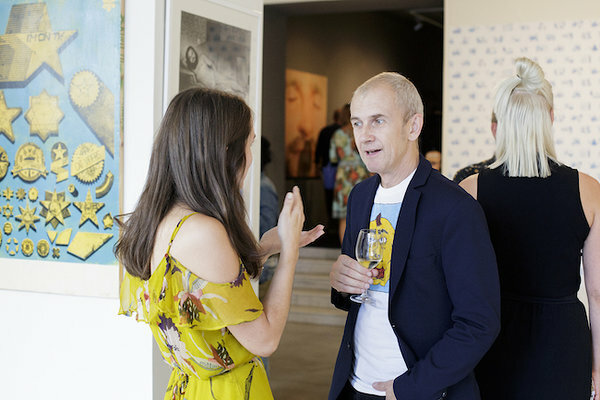 The gallery's mission is based on the idea of finding its special place and meaning in the international art world by offering a powerful, creative and many-sided modern and contemporary art generation. 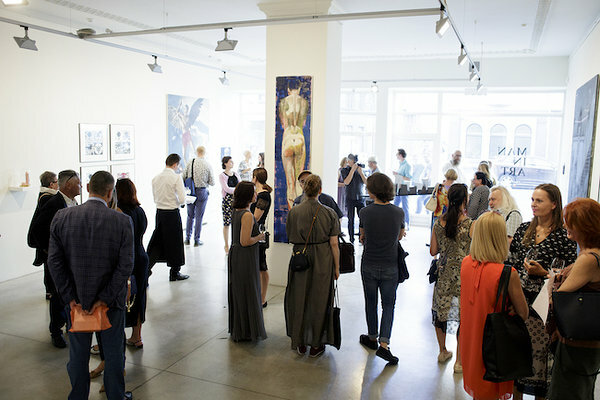 Every year the gallery hosts some 12 to 18 exhibitions and there have been almost 200 exhibitions. 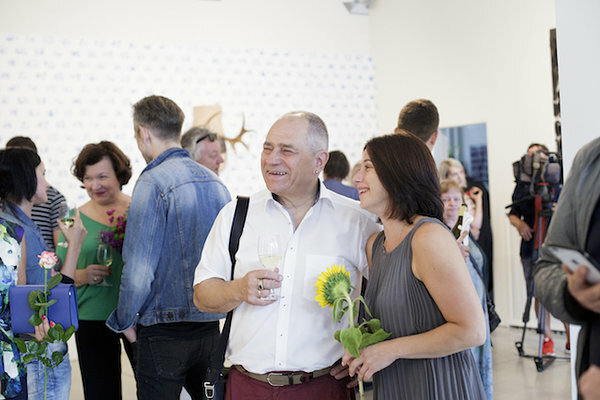 In parallel, the gallery is also involved in local and international art projects, it also collaborates with foreign art museums and foundations in the organisation of exhibitions and more ambitious projects for internationally recognised and popular artists. XO also offers consultations where expert opinion on works of art is required. 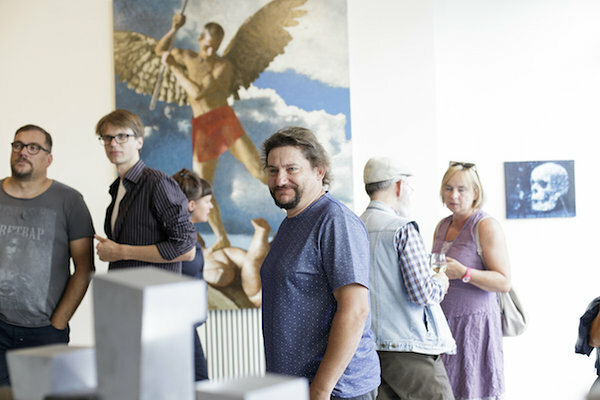 Māksla XO gallery has received critical acclaim from art curators and critics alike for its museum quality exhibitions. 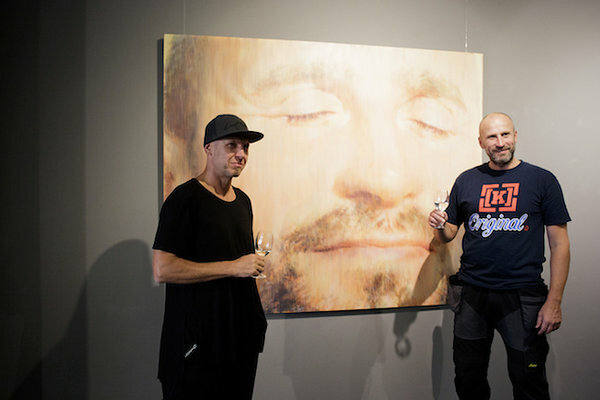 Artists: Ilmārs Blumbergs (LV), Kristians Brekte (LV), Andris Breže (LV), Jonas Gasiūnas (LT), Kristaps Ģelzis (LV), Ivars Heinrihsons (LV), Atis Ieviņš (LV), Ritums Ivanovs (LV), Andrejs Kalnačs (LV), Ginters Krumholcs (LV), Leonards Laganovskis (LV), Leonhard Lapin (EE), Paulis Liepa (LV), Marko Mäetamm (EE), Jānis Mitrēvics (LV), Gļebs Panteļejevs (LV), Kaspars Podnieks (LV), Kristaps Zariņš (LV), Ivs Zenne (LV).